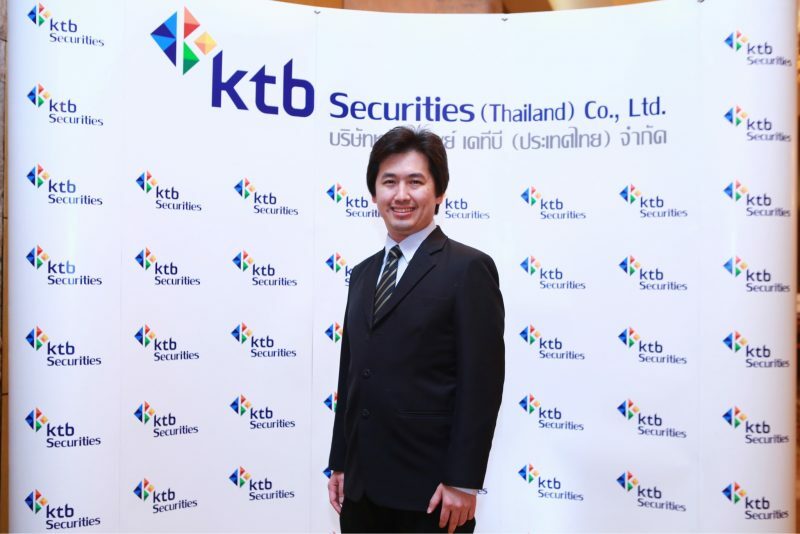 15/1/2019 – KTB Securities Thailand (KTBST) is looking to raise around 200 billion baht (about US$6.2 million) in an IPO on the Stock Exchange of Thailand (SET). Asset Pro Management has been appointed as a financial adviser to the IPO. 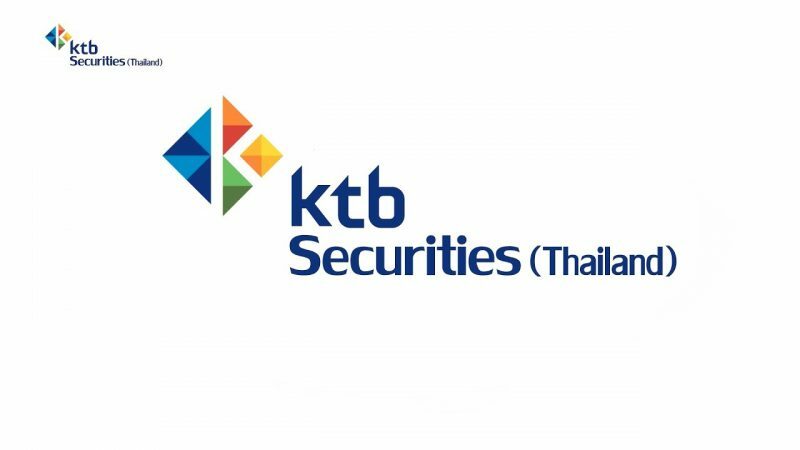 KTBST currently has a registered capital of 670 million baht, divided into 67 million shares with a par value of 10 baht apiece. According to the company’s filing to the Securities and Exchange Commission, the IPO will have 16.77 million shares floating on offer. Win Udomrachtavanich, the executive chairman of KTBST said, the company would use the proceeds to expand its business to neighboring countries and improve its services. “We don’t need to raise huge funds because the company has continued to record net profit for over three years,” said Win Udomrachtavanich. Win Udomrachtavanich has first invested in KTBST by acquiring a 25 percent stake in March 2016 from South Korea-based KTB Investment Securities, which was followed by increases in paid-up capital to 555 million baht (about US$15.65 million) from 500 million baht (about US$17.38 million) in 2017, increasing his shareholding portion to 31 percent. Later, he transferred some of his shares to his creditors, remaining 13.7 percent stake which he will maintain after the IPO launch. Meanwhile, KTB Investment Securities has yet to consider whether it will reduce its shareholding or maintain its portion after the IPO. Based in Bangkok, KTBST’s product range covers domestic and offshore equities, structured notes, fixed income, mutual funds, algorithm trading platform and robo-trading. For the first nine months of 2018, the firm generated 890.38 million baht (about US$27.86 million) in revenue and 50.07 million baht (about US$1.57 million) in net profit. Around 50 percent of its revenue is in the form of commission fees from securities trading agents, 34 percent from financial consultants, mutual fund sales agents, and private fund services, and the remaining from interest, dividends and interest from margin loans. The company aims to set up an asset management company – We Asset Management – by May 2019.